After fishing in florida the Bruins return to the frigid East Coast. 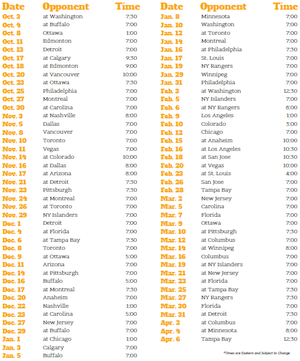 Not just that but the Bruins also face a tough scheduele of packed games. The Bruins went undeafted in their Florida stint beating both the Tampa Bay Lightning and Florida Panthers in good Bruins wins. But now the grind begins. It starts with one of the worst teams in the NHL though, the New York Islanders. The Islanders are dead last in the Atlantic conference with a 8-10-1 record. The Bruins and the Islanders already went head to head once this season and the Bruins came out on top in a 4-2 sloppy looking victory. The Islanders have seen very impressive play from their young core of players such as John Taveres (13G 12A), Matt Moulson (10G 13A), and Michael Grabner (7G 3A). The rest of the Islanders team though has been mediocre at best, besides ex Bruin Brad Boyes, and as usual have had goalie problems all season. 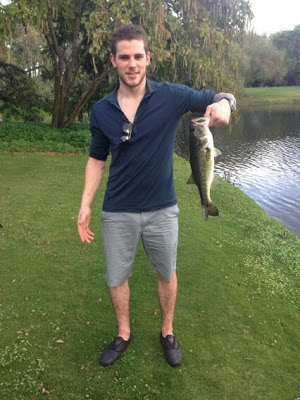 1) Penalty Kill Wins. Big. The Bruins penalty kill has been outstanding this year and the Bruins have an outstanding +/- of 0. 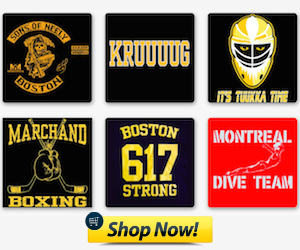 The penalty kill has been absolutely amazing and really has given the Bruins more momentum than the power play. If the Bruins have to kill penalties against the Islanders they will be going up against a team that actually has a tough power play and if the Bruins shut down the Islanders in that scenerio then they can shatter the young Islanders confidence. 2) Shutting down Taveres and Moulson. John Taveres and Matt Moulson have been outstanding this year, perhaps the only ones, with a combined 23 goals and 25 assists. 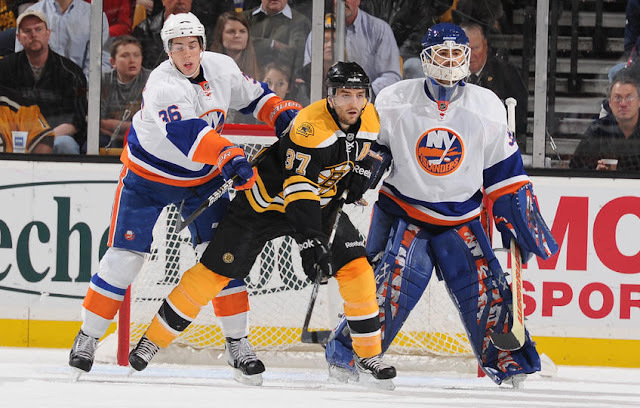 The Bruins have to shut down the scoring tanduem to ensure a win versus the Islanders.